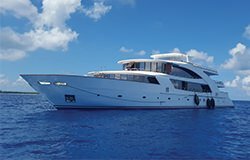 Our Deep South Southern Sharks itinerary will take you to down to the the southerly atolls in the Maldives on a liveaboard holiday that is anything but ordinary. 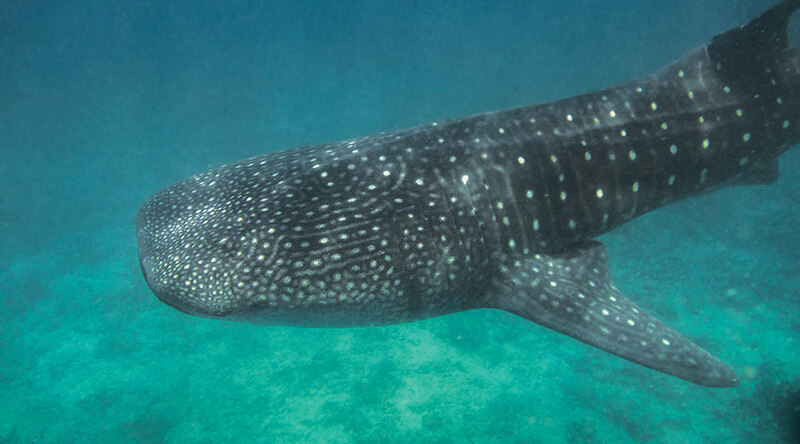 Get in on the shark action of the secluded southern dive sites around Huvadhoo area. 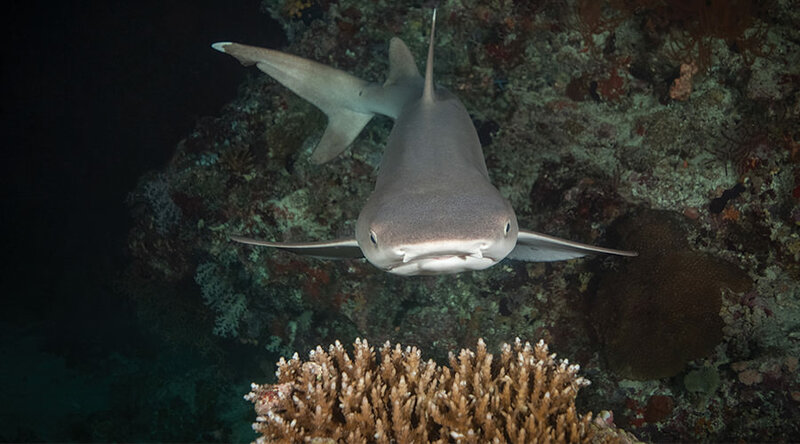 Spend a week in isolated paradise as you dive these remote south atolls looking for the ocean's larger inhabitants - silver tips, grey reef sharks and even whalesharks. 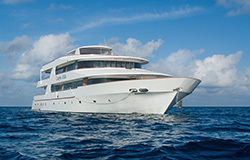 The best way to dive the southern atolls is to combine your liveaboard with a domestic flight. All of the trips will include a domestic flight at least 1 way and the exact departure/arrival airport will vary from trip to trip. On most trips this means you will dive either between Male and Huvadhoo or Male and Gaan depending on which fleet you select. Some itineraries may require 2 domestic flights, diving between Laamu, Huvadhoo and/or Gan. 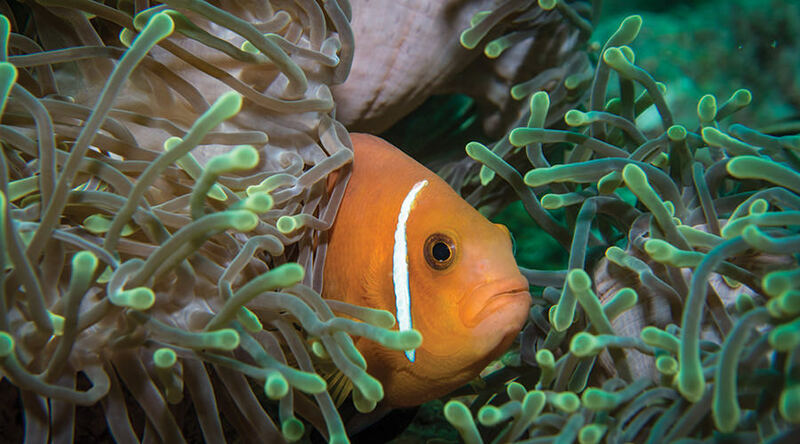 On itineraries where you travel down to Gaan, you may also dive at Fommulah and Addu atolls. 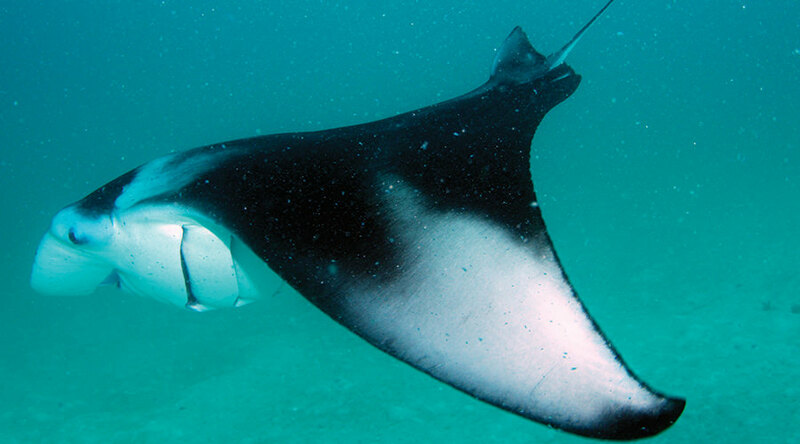 On this itinerary you may dive Meemu, Thaa and Laamu, with opportunities for coral dives and a manta cleaning station, and pay special attention to Huvadhoo atoll - this is where the pelagic action begins in earnest. Prepare to come face to face with sharks. 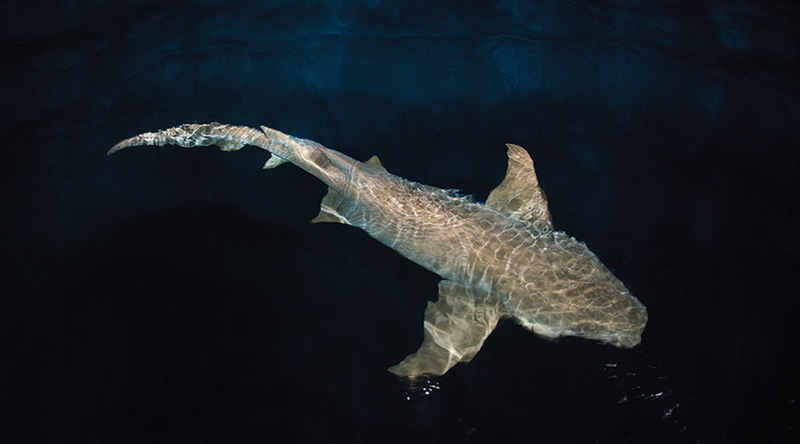 The lagoon inside Huvadhoo is one of the deepest in the Maldives and the shifting currents are ideal for shark sightings, including whalesharks. 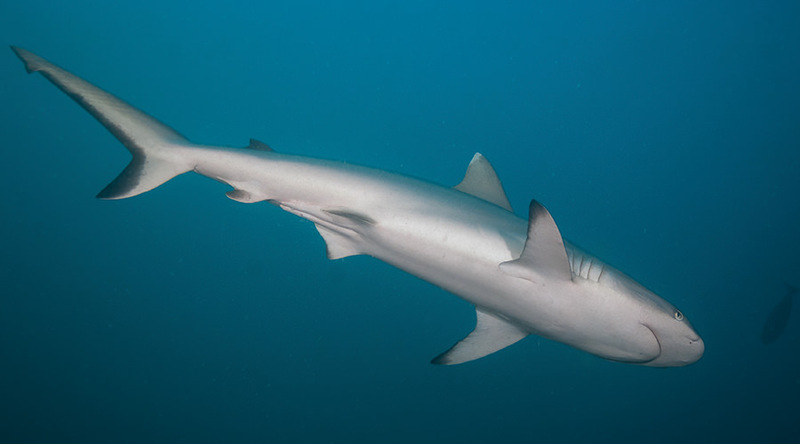 Silkies, hammerheads and grey sharks are all seen most weeks. These are the kind of sightings that will make your dive log stand out! There are speedy channel dives with several Kandus (Vilingilli, Nilandhoo, Mareehaa and Kondeey) as well as reef thila dives (Gazeera and Vaadhoo). 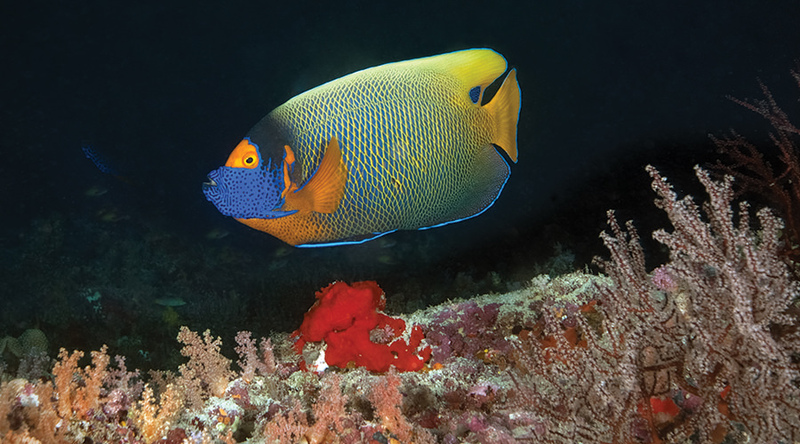 The night dive on the Hyatt reef should not be missed! The Deep South Southern Sharks atolls itinerary will suit any diver that has explored the north and central Maldives but not yet ventured this far south. Fewer divers travel this way. Due to the remote nature of the dive sites, the Deep South Southern Sharks itinerary is more suitable for experienced divers (100+ dives) and there is a good focus on drift diving. This is a nerve tingling week that will stand out for all the right reasons. Think you have dived the Maldives? Think again! 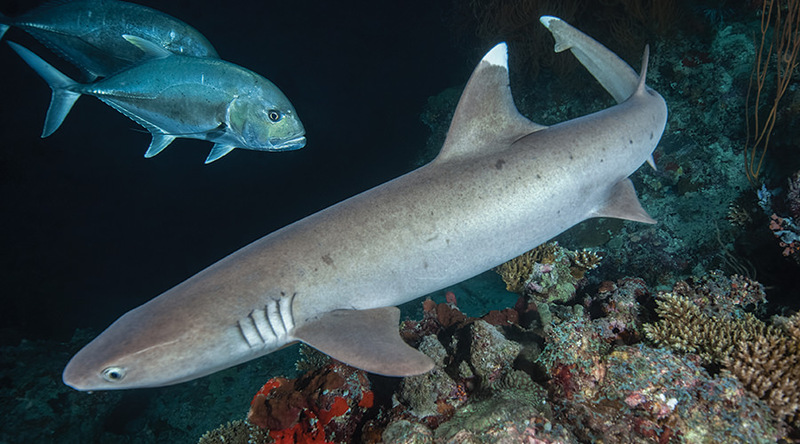 Scuba Travel run the Deep South Southern Sharks itinerary when the season is the best for the ultimate big fish sightings. On alternating week this itinerary will start and end in different points (ie run in reverse). Please check your exact start and end points for each individual trip at the time of booking. 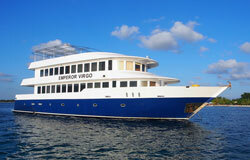 Emperor fleet itineraries will usually combine Male, Huavadhoo, Laamu or Gaan. 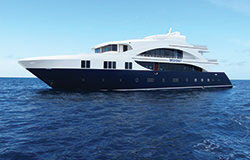 The Deep South Southern Sharks trips run for 7, 9, 10 or 11 nights on board your liveaboard. There are normally 3 dives a day apart from on your first and last day. There is usually an opportunity for a night dive during the week. 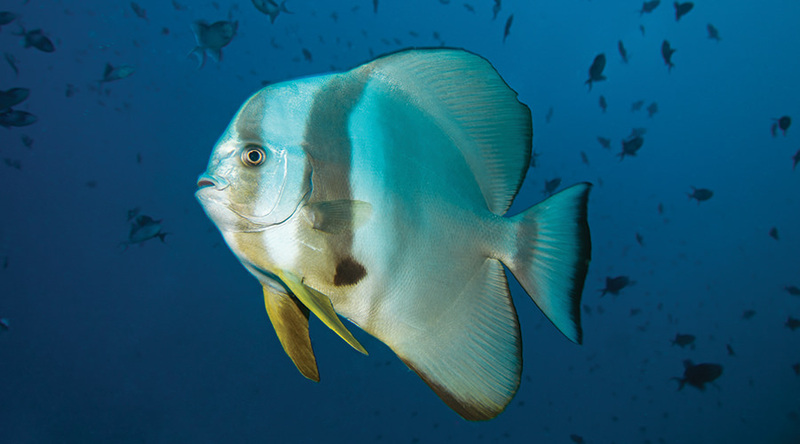 The exact number of dives can vary depending on local weather conditions. If your trip departs from Male you will be met on arrival from your international flight and taken directly to catch your internal flight down to Huvadhoo/Laamu/Gaan. On arrival in your final destination you will be met and taken to the boat. Where possible we will try to ensure that your transfer times are kept to a minimum. If your domestic flight is at the end of your trip, these arrangements will be made in reverse. 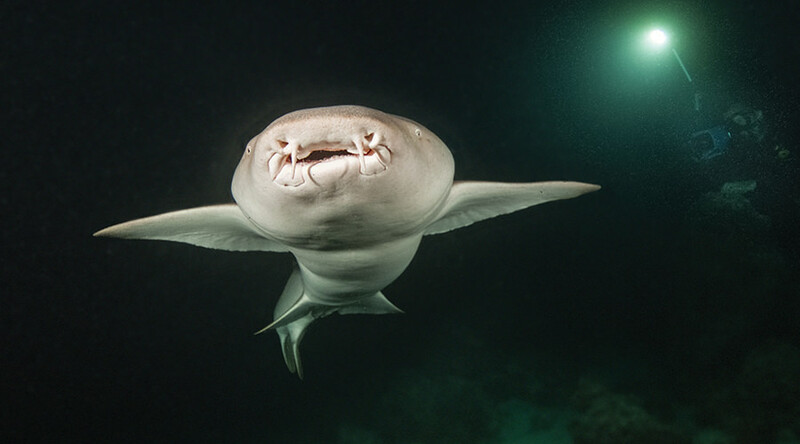 A normal Deep South Southern Sharks itinerary will dive at the following areas but the exact dive sites and order will vary week by week depending on what people enjoy, where the best sightings have been and reflect diver experience levels. As you sail from Male, you will typically stop at Meemu, Thaa and Laamu en route. 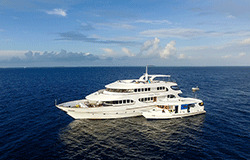 Meemu is especially good for coral filled channel dives and there is a manta cleaning station at approx 14m. 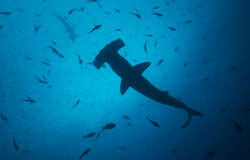 Thaa is know for the hammerhead dives and dolphins. Huvadhoo is brilliant location for sharks. 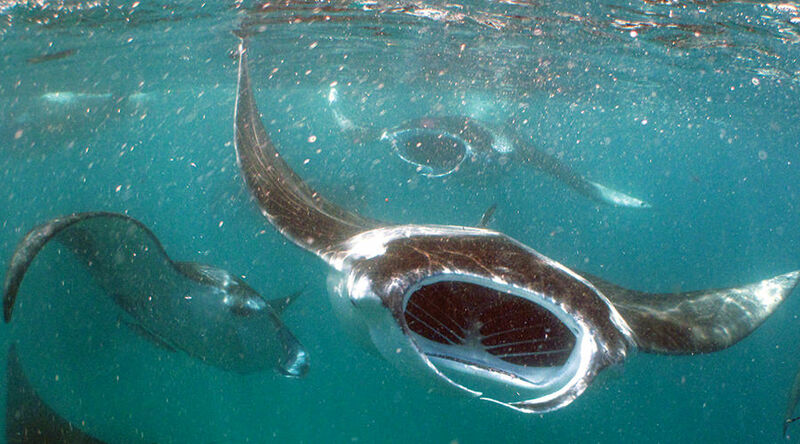 There are drift dives one after the other and normally around 4 different kind of pelagic sharks. Eagle rays are also common in this area. 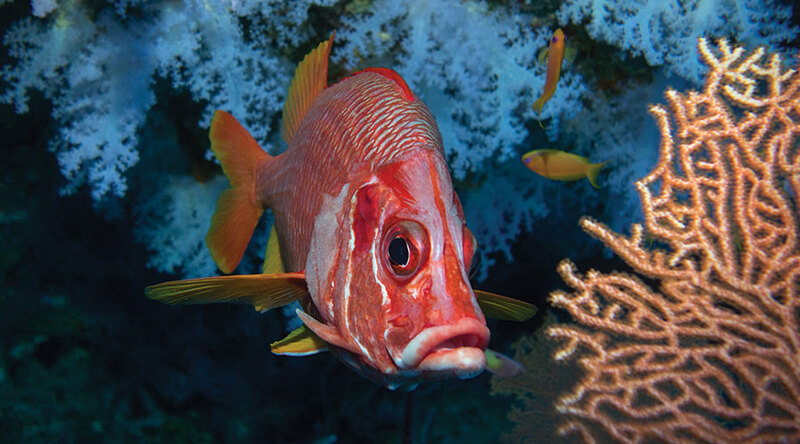 The Maldives in general is great for large schools of fish including snapper, barracuda and the smaller reef fish. 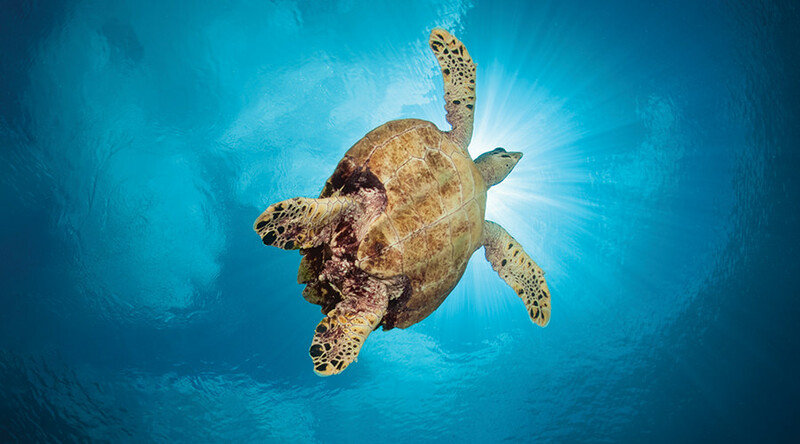 Turtles, napoleons and morays are regular sightings on many dive sites. 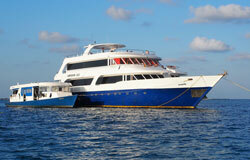 The boat will usually anchor at a whaleshark spot and there is an outstanding night dive at the Hyatt house reef. Foammulah is perhaps the least dived of all the sites - this area is only visited on itineraries that start/finish in Gaan. 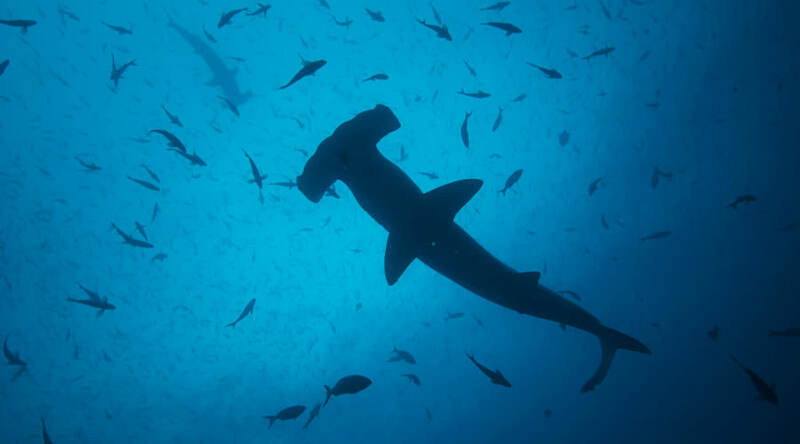 The diving is focused on the excellent chances to see larger sharks and hammerheads. Of all the locations, this is the most challenging and currents can be fast but the rewards are well worth it! The viz here is excellent and there are always loads of grey reefs sharks. 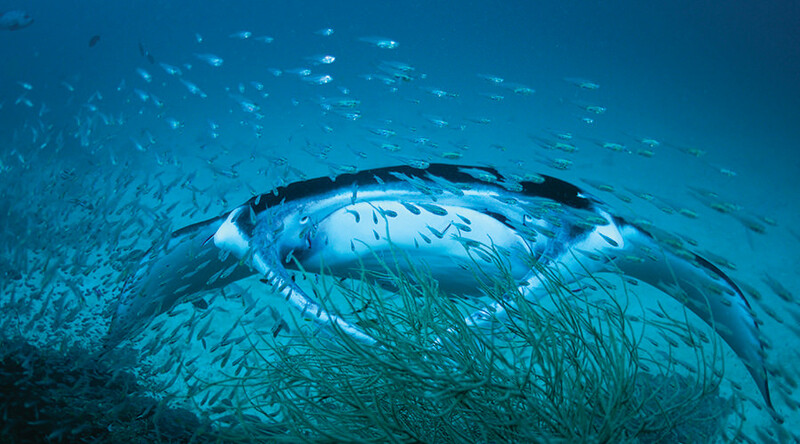 As the end of your trip nears, there is a chance to dive with manta near Gaan - an excellent end to your trip! On some dives the recommended depth is below 18m therefore advanced or Deep Diver training is advised. Unpredictable and strong currents are to be expected in certain areas. If the Cruise Director feels some dives are too challenging, you may be asked by the Cruise Director to skip dives. All diving is from dhonis to give precise entry and exit points. You will normally leave the boat after breakfast on your last day and be transferred to the airport to begin your journey home. If you have a domestic flight at the end of your trip, you will need to catch a flight down from Gaan/Laamu/Huvadhoo to Male (or visa versa). Please do speak to the travel consultant at the time of booking to confirm the exact last day arrangements.